Google has put faith in what many would see as a failed social project, Google Plus, but news today has the social network at #2 place, in front of Twitter in terms of active usage, with 343 million users. 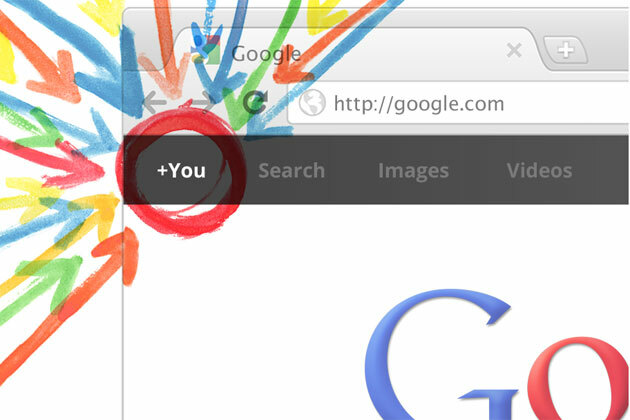 Remarkably, Google has somehow managed to keep the smirk grin off its face, as many label Google Plus a ghost town. The website seems to be blossoming worldwide. The question now is how Google Plus is such an active social network, bubbling with users and activity, yet many still label it a ghost town, with hardly any real top users. Some even say that Google employees are the only ones that regularly use the website, another false accusation. The problem we found is that many push social networks away because they don’t use them. To some, Facebook may be seen as a ghost town, because it depends on your friends and how active your friends are on the website. 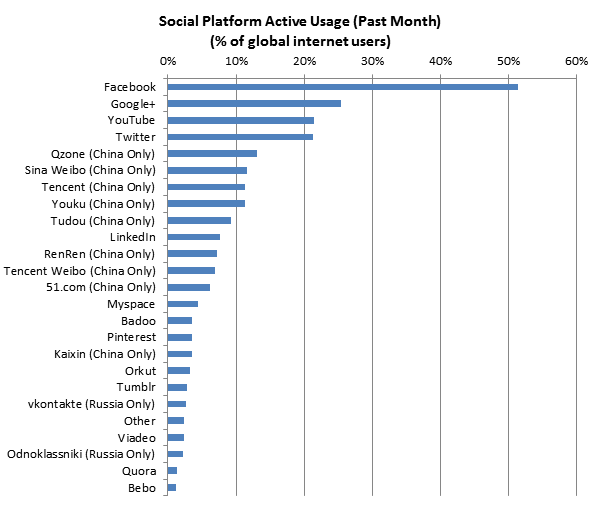 On the graph there are a lot of Chinese and Russian only websites, some are doing well. We also had Tumblr, Pinterest, Myspace, Orkut and even Bebo still on this list. Surprisingly, Myspace was quite high in the charts with active users. While Google Plus still has a long way to go before it even matches Facebook, the social network is obviously showing some good activity. The fact that Google is now integrating all applications will only be better for the social network in the long run.